Alzheimer’s and other forms of dementia have reached epidemic proportions in Barbados, with more than 4 000 persons currently affected by the disease. This was revealed by Acting Minister of Health, Senator Patrick Todd, today as he addressed a workshop sponsored by the Barbados Alzheimer’s Association in collaboration with the National Committee on Ageing, to mark World Alzheimer’s Day. According to Senator Todd, projections were that the number of cases would increase in the coming years. A further challenge was that the disease seemed to be affecting younger persons, he disclosed. “No longer is it affecting only those over 65 but persons in their 40s and 50s are also being affected. 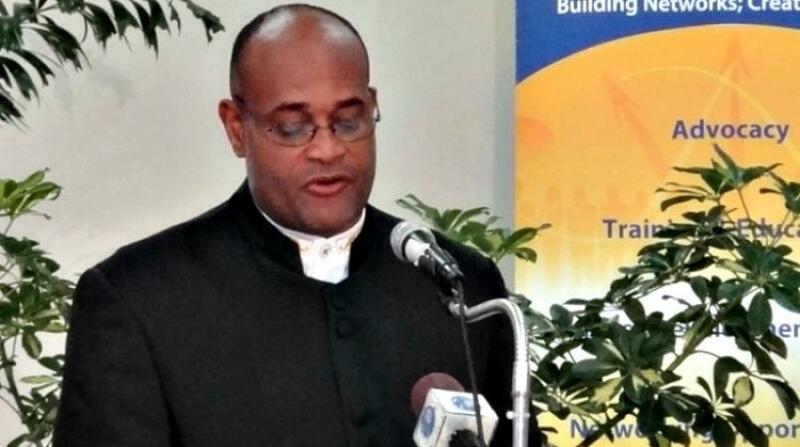 It goes without saying that these are persons who can still make a contribution to the economy of Barbados,” he stated. The Acting Minister said that worldwide, an estimated 46.8 million people had been diagnosed with dementia and many others lived with symptoms but remained undiagnosed. “The greatest portion of affected persons live in developing countries…today more than half of all persons with dementia live in low and middle-income countries where stigma, lack of support and lack of funding for health systems present major challenges,” he submitted. Barbados recognised that all measures necessary must be taken to extend the quality of life of persons affected with Alzheimer’s disease, the Government Senator said. As a consequence, there was a comprehensive elderly care programme in place which addressed policy formulation, community and home-based care, rehabilitation services and institutional care. The Acting Health Minister acknowledged that living with and caring for persons with the cognitive impairment caused by dementia was difficult… “My advice for a less frustrating and more joyful experience with your loved ones is to remain in the present, and keep your focus on the abilities that remain, rather than the disabilities,” he advised.